Get away from sorting and grading problems by safe and reliable Galaxy Sivtek Separators for quartz sand. Customer was using a local make rectangular machine which is of open type. Due to this open system, the Quartz Powder dust was spreading out and polluting the environment. One more problem faced by them was, due to regular machine breakdown they failed to achieve process rate and proper grading of material. 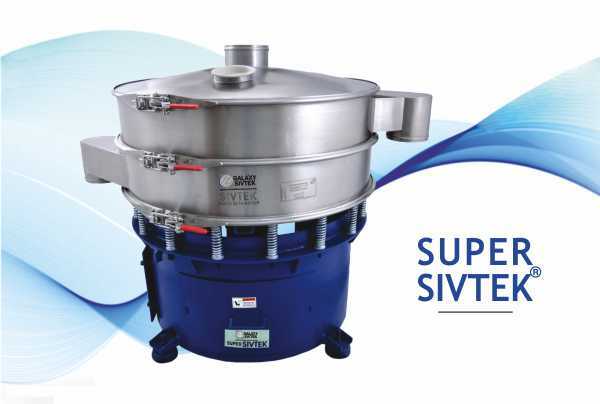 Client came across Galaxy Sivtek through their business group who was using Galaxy Sivtek Separators and was satisfied with Product and services provided. On getting enquiry call from them, our sales representative approached the customer and discussed regarding situation faced by them. With the material given by client we performed free trial at our factory. 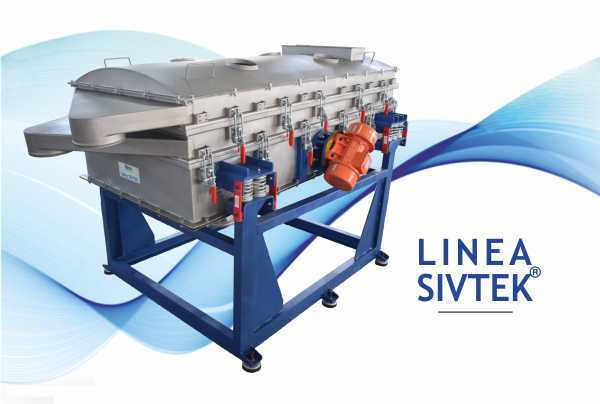 Based on trial conducted, Galaxy Sivtek offered a 4 deck machine with specifications like Sandwich screening, Mesh De-blinding Kit (MDK) and Lid Assembly (LA). As per the trial report studied by the customer, he was very much impressed to see throughput of material achieved by using Sivtek Machines. 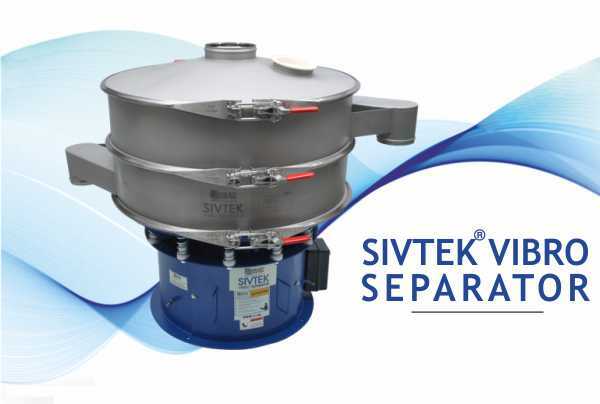 Based on Sivtek Machine performance they immediately planned to buy 72″ Separator from Galaxy Sivtek. After successful installation of Galaxy Sivtek Vibro Separator GS72 machine, Customer could differentiate the performance and efficiency of the Galaxy Sivtek machine compared to their local machine. Customer has got rid from every problem faced by them earlier. Even pollution problem was resolved by offering a closed system.